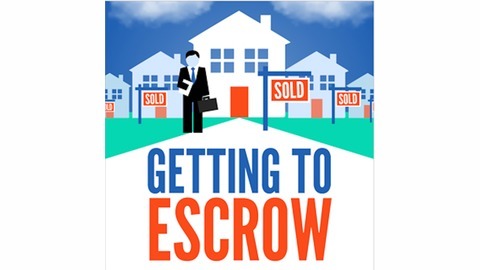 Getting To Escrow is designed to help newer agents who are uncomfortable with the idea of building a client base and struggling with getting through client meetings. You will learn to grow the social activities you enjoy and build a system of focussed client interactions. The main benefit is you will build a great business by actively participating in a lifestyle you love. 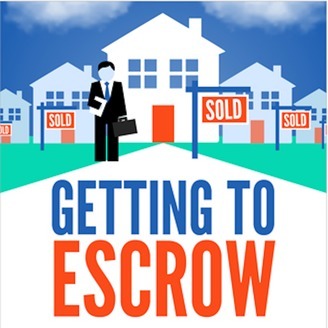 The post 014 – Showing Script appeared first on Getting to Escrow. 012 – The Buyers Consultation – Your opportunity to set the course.